Is it possible there is now some ‘cruft’ on my system from these applications after I removed them? When I say cruft, I mean dependencies that should have been removed with the application, old configuration files, directories, etc. that are no longer being used? Basically, I know at least from my Windows days, I would have to do a lot of manual intervention to really purge and remove all the application files, registry configurations, and make sure things were really removed properly. Is there a chance that this also is something I will need to do in Antergos as well? Are there old directories, configs, etc. missing that I should go in and manually remove from these music applications that I removed from my system? Hopefully, I am being clear in my post and questions. I am mainly wanting to keep my system working and clean as possible with no junk files that are no longer needed. If anyone needs any additional details or information to help clarify anything related above, please feel free to let me know. Thanks in advance to everyone for your time and help, it is greatly appreciated! so you will find them under ~/.config directory. 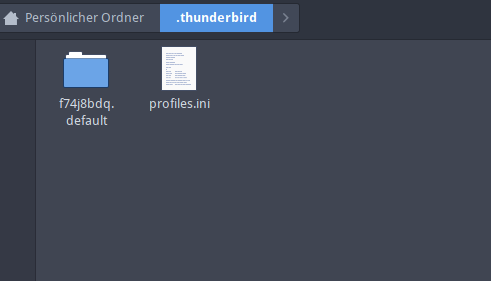 This files holding mostly your personal setting for the apps created running them as normal user.